Lahore: EcoStar is a world renowned brand of consumer electronics that reflects technological excellence. It is the leading producer of a wide range of LED Televisions with world-class quality and cutting-edge features. In Pakistan, DWP Group is the official distributor of EcoStar that ensures nationwide availability of its products, along with prompt after-sales support, through an extensive network of outlets. 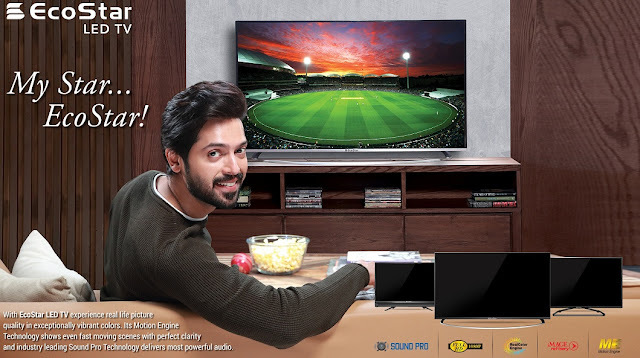 In 2018 EcoStar continues with its phenomenal success from last year, EcoStar has appointed Fahad Mustafa as their brand ambassador who will be endorsing EcoStars spectacular lineup of LED TV’s which include 4K, UHD, Sound Pro series and the ever popular Smart Led TVs. With its wide range of aesthetically designed LED TVs which are known for their outstanding picture and the ability to blend seamlessly into your living room walls. One distinguishing feature that stands out about these updated LED TVs is ‘motion processing’ which is supported by a motion engine which ensures crisp and smooth clarity of your picture. EcoStar products have won several international awards, as many consumer surveys prove that each of these products is the best in its own category. With multiple screen sizes starting from 19” to 75” these feature rich LED TVs are the perfect match to your lounge, bedroom or home theater. As part of its commitment to its loyal customer base the prices of EcoStar LED Televisions are also maintained at a very competitive rate, so that the cost saving can be passed on to consumers who thereby benefit by getting the greatest ‘Value-for-Money’ whenever they purchase these durable televisions. Thus, the buyers can be sure that EcoStar is a reliable global brand that will never deceive them its customers by selling sub standard products. DWP Group is a leading provider of consumer electronics and technology products, enriched with unmatched services and solutions. 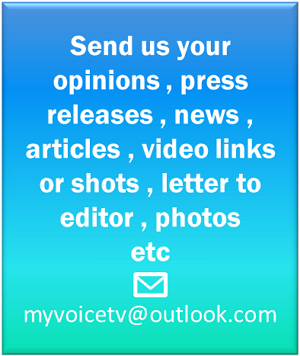 It has accumulated great expertise in marketing globally-acclaimed, highly reliable products with cutting-edge technologies created by the world’s best companies and experts.